Birthday celebrations are a joyous occasion for everyone; let us help you deliver the perfect sentiment. Shower the happy couple with love as they celebrate their big day! From wishes congratulations to wedding gift ideas we’ve got you covered. 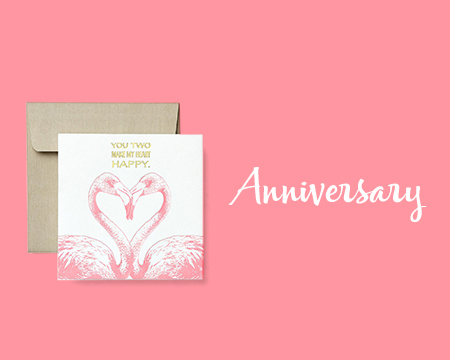 Send the happy couple some love with happy anniversary wishes from American Greetings. 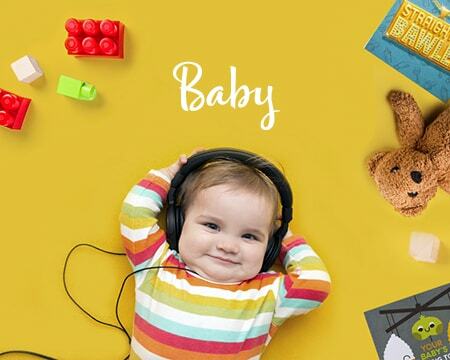 Welcome the new baby into the world and congratulate the new parents with your choice of gift ideas, ecards, and more! 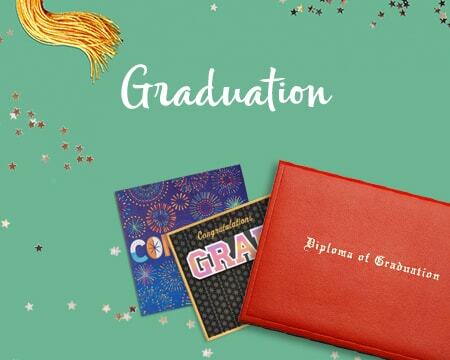 Congratulate the graduate on their most recent success with the help of any one of our graduation sentiments. Great for celebrating this special occasion! Perfect for showing gratitude for any occasion. 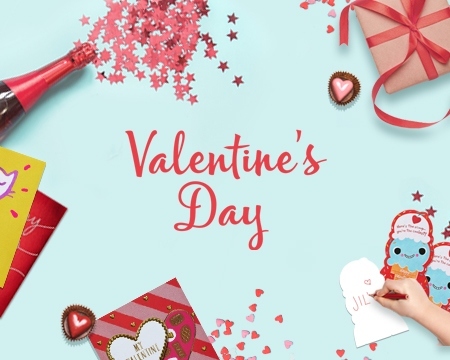 Send Valentine love with cards, gift packaging, party goods and gifts for everyone special. 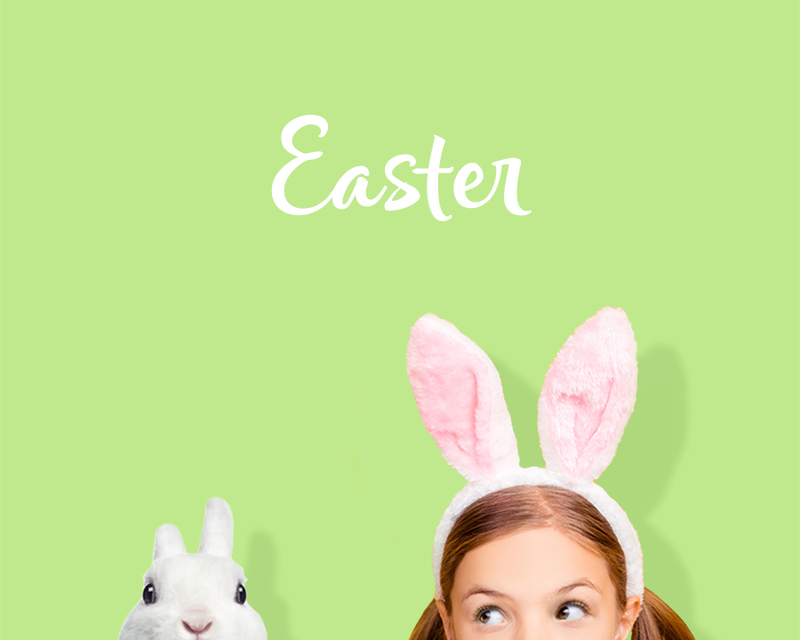 Hop into Easter with the help of some basket stuffers or even some tips & ideas to welcome the Easter bunny. 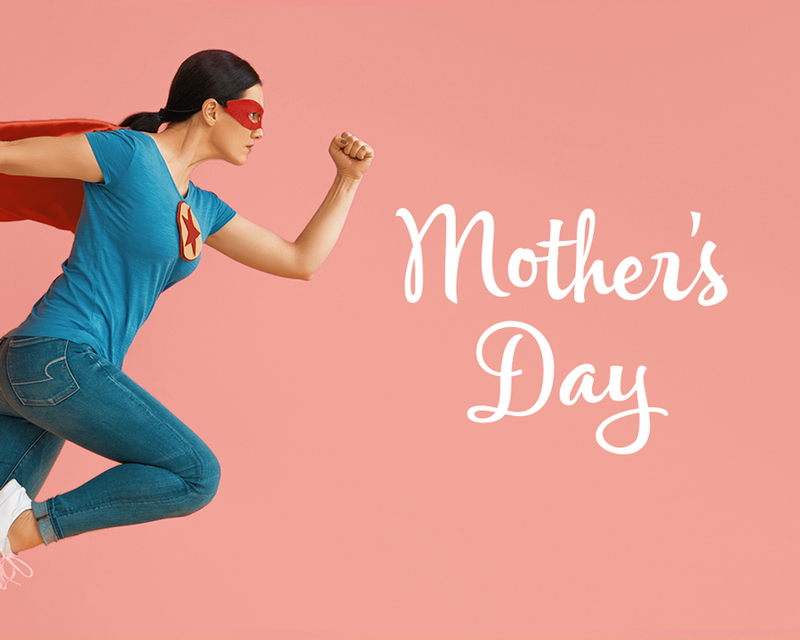 Surprise and delight any special mom in your life with your choice of funny, religious, or heartfelt Mother’s Day wish to let her know how truly special she is to you! 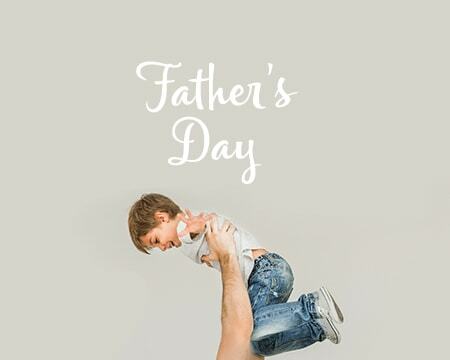 Let your dad know how much you appreciate him with all these great options to celebrate him on his special day! 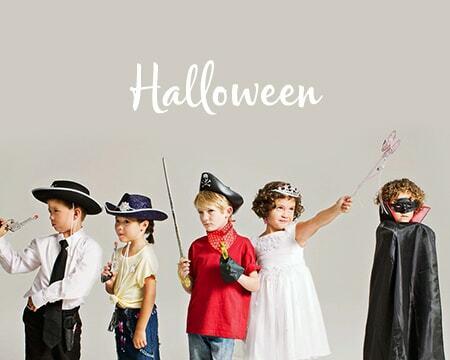 Get in the spooky spirit to help all of your ghouls and goblins have a spook-tacular Halloween! 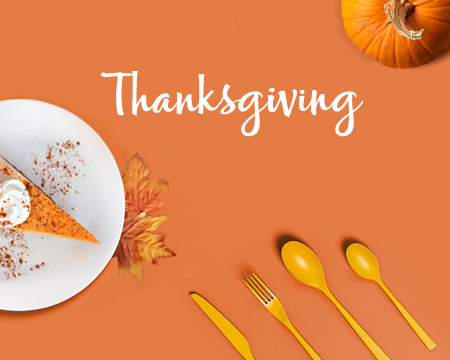 Give some thanks this Thanksgiving with any of our options of cards, gifts, and more to show those loved ones how grateful you are to have them in your life. Spread some holiday cheer this Christmas with all your loved ones. Check out all of our festive and fun ways to celebrate the season! All occasions are celebrations of the people, things and moments that really matter. As the leader in meaningful connections, American Greetings helps you stay connected with those important to you—all season long! 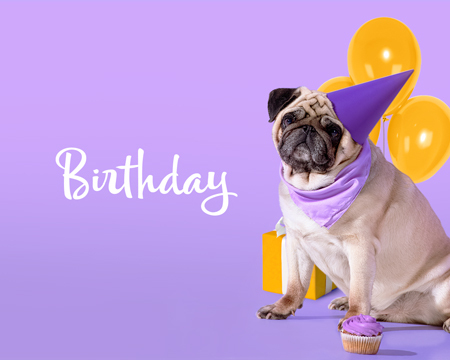 It’s a peak time for birthdays, and greeting cards will brighten everyone’s day with just-right Happy Birthday wishes. Wish them a Merry Christmas and a Happy New Year. Let those special ones feel the love of Valentine's Day. Hats off to grads who make you proud—share heartfelt and happy graduation wishes to the best in class. Celebrate spring with Happy Easter greetings that bring joy and hope to all ages. Sing every mom’s praises with Happy Mother’s Day wishes filled with love. Say Happy Father’s Day to all the amazing dads in your life. 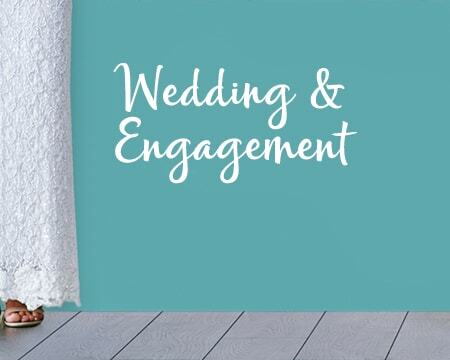 When it’s time to toast a happy couple, invite us along on love’s journey and celebrate with the perfect wedding and engagement wishes. 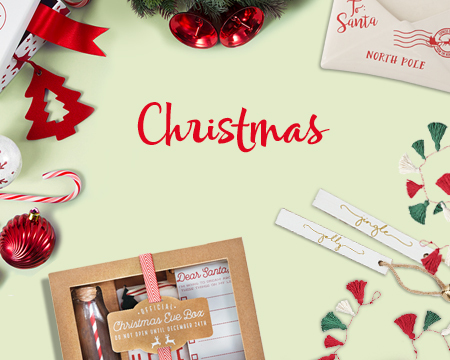 We also deliver a standout selection of thoughtful gifts and super creative ways to wrap them, too. Keep the festivities going with picture-perfect party supplies and decorations. 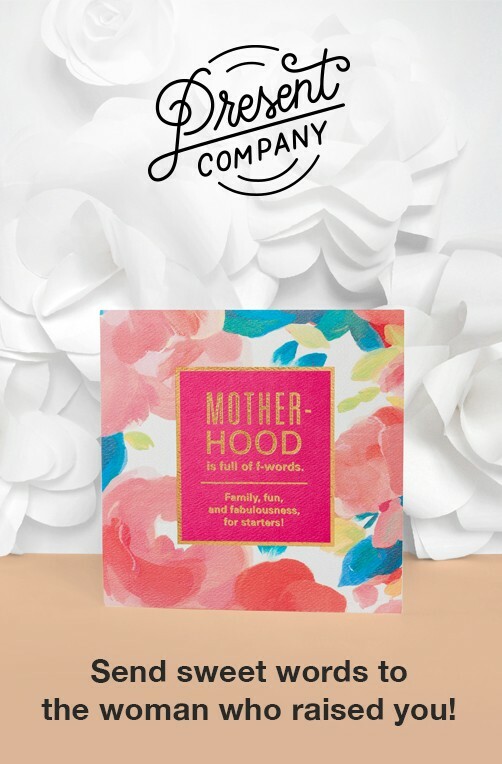 Stickers, stationery sets, boxed cards and bundles deliver even more ways to stock up and share. Beyond paper cards, ecards and printables help you make messages even more personalized. Shop online—anytime, anywhere—and fill every day with meaning!